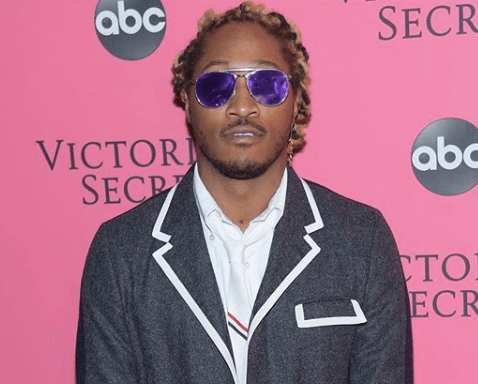 #Roommates, on an episode of #SneakerShopping with @Complex, #Future admits he has a passion for fashion. A passion to the tune of about $300K monthly! In the episode, Future spent about $40k on clothes and shoes at Barney’s in NYC. Buying #Gucci flip flops, #Givenchy socks, #Buschemi sneakers, #Prada boots just to name a few. Clearly Future is all about the finer things in life and isn’t shy about spending money he’s earned.